Write for Salient in 2011! Paid positions for Salient ’11 are now filled, but we’re always on the look-out for new contributors. Either flick us an email at editor@salient.org.nz registering your interest in one of the below roles, or pop in to see us in our office (Level 3 of the Student Union Building, above VUWSA) any time from 1 Feb.
Work with the News Editor to bring comprehensive coverage of student affairs on campus and in wider Wellington. Break stories. Report on what’s going on. Sharpen your writing skills. Cover the 2011 election as it happens, and as it affects students. Report back on the goings-on at the Pipitea, Te Aro and Karori campuses to your fellow students. Make us laugh with your creations. Or not. Serious cartoons are cool too. Those of you with a creative bent, grace our pages with your work. We have a camera. Please take photos. Can I have a column? 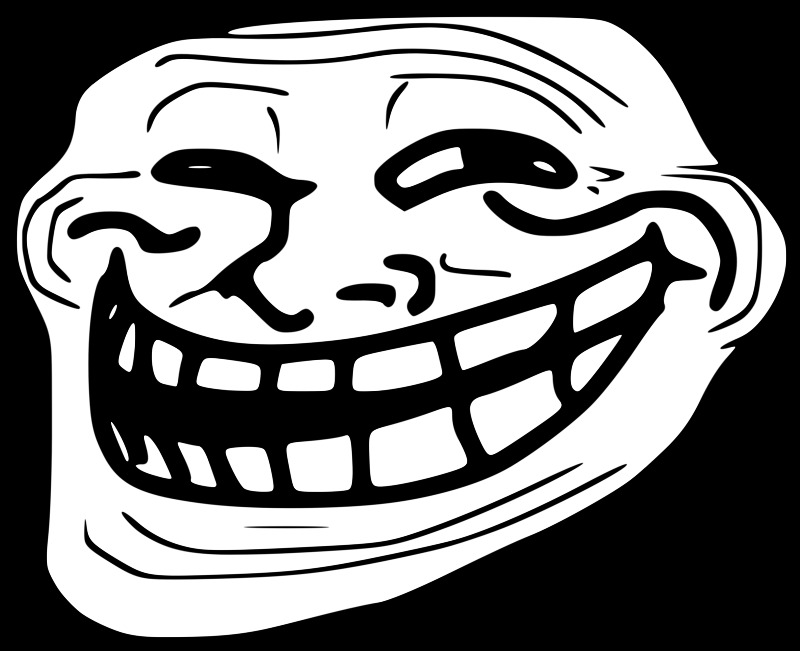 I would like to apply for the position of Internet Troll. I think you should change the title of Chief Sub-Editor to Chief Typo Assassin. I think you should be making the salient logo the image in the link if you click my name. It is totally safe for work. I would like to contribute to Salient as a correspondent for Karori Campus. Karori campus certainly needs to up its profile a little. VUWSA seems to have swept us under a manky old rug a while back. We would like out again now, please. I can’t promise it won’t be a rant about a lack of facilities and the general skodiness of the campus….. but hey, maybe something exciting will happen that I can report on instead. I too, would like to apply for the position of internet troll. Please find attached nothing, in testiment to my abilities.